in a sweet Jam Fancy dress. 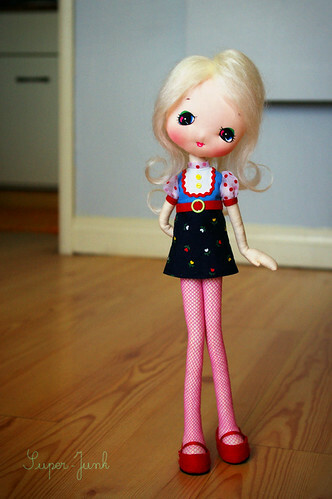 I finished my second big dollie. I wanted her to be pose-doll inspired with a twist.